Tough durable pants that will keep you safe and visible. The HiVisTex tape to lower part of the leg will retain its reflective properties for up to at least 60 washes at industrial temperatures. 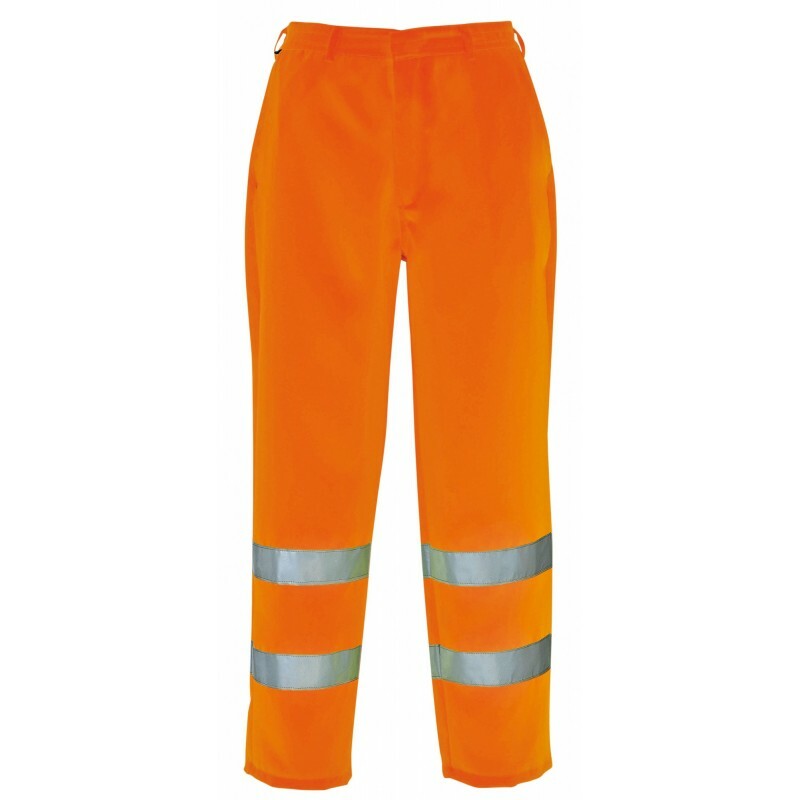 The elasticated waist means work can be carried out without restrictions. Dimensions are 20" x 11" x 17"